Take down as many tanks with you! Only your tank survivedtheinitial onslaught and now you are on the offense! 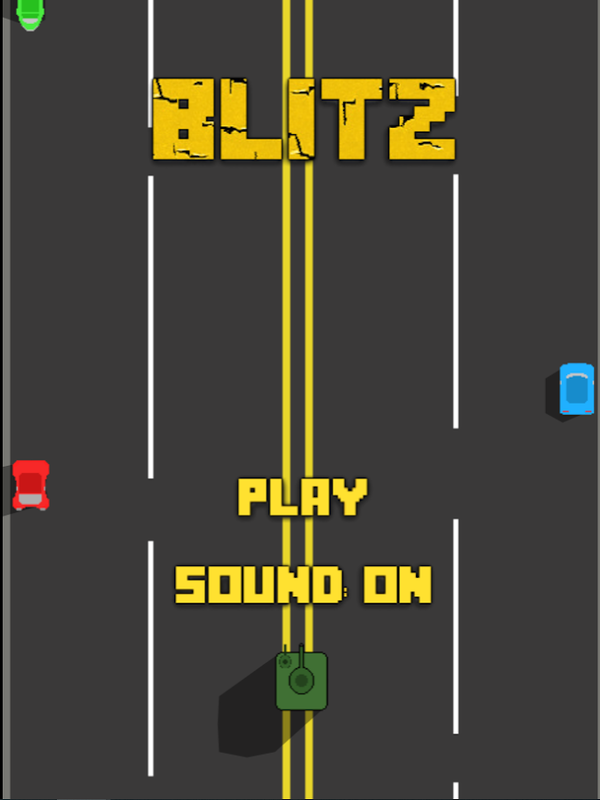 Tilt yourdeviceto maneuver your tank and collect upgrades! Acquire turretstoincrease your firepower or armor reinforcements to withstandenemyblasts. Are you prepared to dominate the opposition?